We feed our salmon a diet which is as close as possible to what wild salmon eat. In the wild, salmon eat small fish as well as krill, squid and shrimp. With sustainability at the heart of our business, our challenge is to reproduce this diet without putting extra pressure on the sea’s resources. Through a partnership with an Icelandic fishing company, we have sourced a by-product of their capelin fishery for our salmon feed. This ingredient is certified to the International Fishmeal and Fish Oil Organisation Responsible Supply Standard and in April 2017 was Marine Stewardship Council (MSC) certified as well. It is probably self-evident to say that we have never and will never use growth promoters. We never have, and never will, use antibiotics on our salmon. Unlike most other fats, Omega-3 fats are considered essential – meaning you must get them from your diet because your body can’t create them. 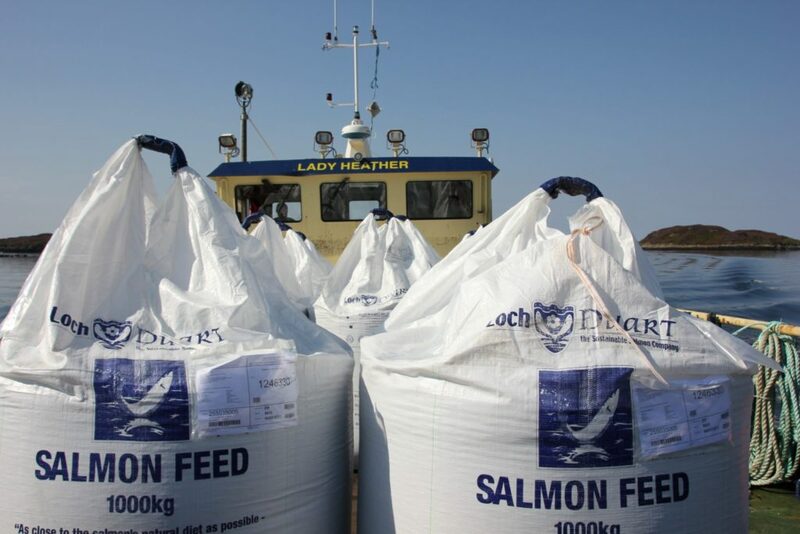 In order to maximise the benefits from eating salmon, it makes sense to choose a high quality product, and at Loch Duart, we work hard to make sure our fish provide the optimum levels of Omega-3 for consumers. In October last year it was reported that levels of Omega-3 in farmed salmon have halved over the last five years. We wrote a blog about it at the time stating that our Omega-3 levels were still high. This is still the case and can be attributed to our policy to include high grade marine ingredients in the feed for our salmon. 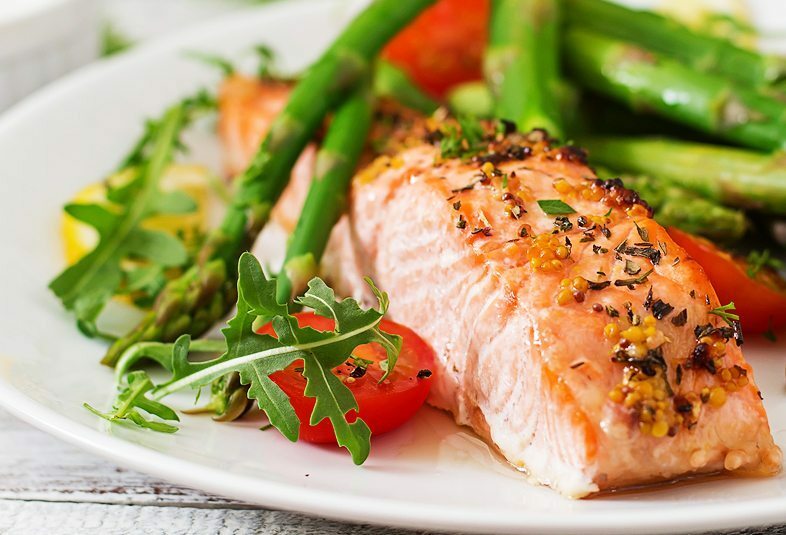 The result is delicious salmon rich in Omega-3 fatty acids. Our feed policy, combined with low-density rearing, fallowing and other environmentally friendly practices, delivers extraordinary tasting salmon, with great health benefits. This is why Loch Duart salmon appears on the menu in top restaurants across the world. We don’t supply fish directly to consumers, but we always work with them in mind.